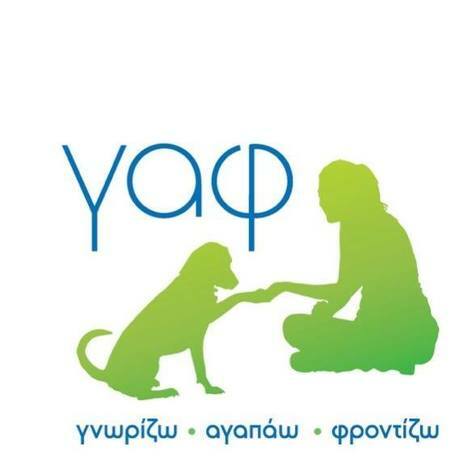 The association Γνωρίζω Αγαπάω Φροντίζω (GAF) Helps Greek Strays is a non-profit organization committed to supporting and promoting the welfare of stray companion animals, mainly cats and dogs, in the Ermionida region of Argolida. Loving: Taking off the street, fostering, and finding families for puppies and adult dogs in need. Protecting: Informing people, providing care for animals in need, and monitoring the general situation for the companion animals living in the street. We most need help with rehoming and fostering, and we would be very grateful for financial help with the fostering and care of the dogs as they wait for homes. The account holder is γαφ/lcp/asp.